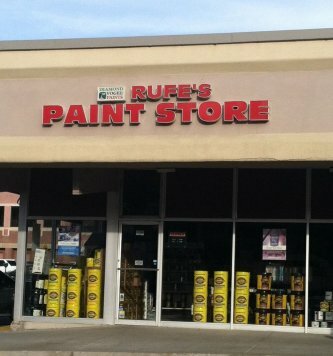 We were born into the paint business, so knowledge of paint products is what we do. We ask the right questions to understand our customers' needs. Colors work together differently when you change the settings they are applied. Accordingly, we do house calls and provide estimates to help you get the job done right the first time. COME IN FOR A VISIT TO LEARN MORE ABOUT THIS CUSTOM SERVICE!